It’s no surprise the Bronx ranks as the fastest-growing county in New York. In the last year alone, plans announced for the South Bronx have included the city’s first soccer stadium, a 1,300-unit residential project on the waterfront, a development with Hip-Hop museum and food hall and a $10M revitalization investment from Gov. Andrew Cuomo. Furthering the area’s development boom, a study officially launched last week to look at the expansion of Metro-North service East and South Bronx communities, including Hunts Point, Parkschester/Van Nest, Morris Park and Co-op City. 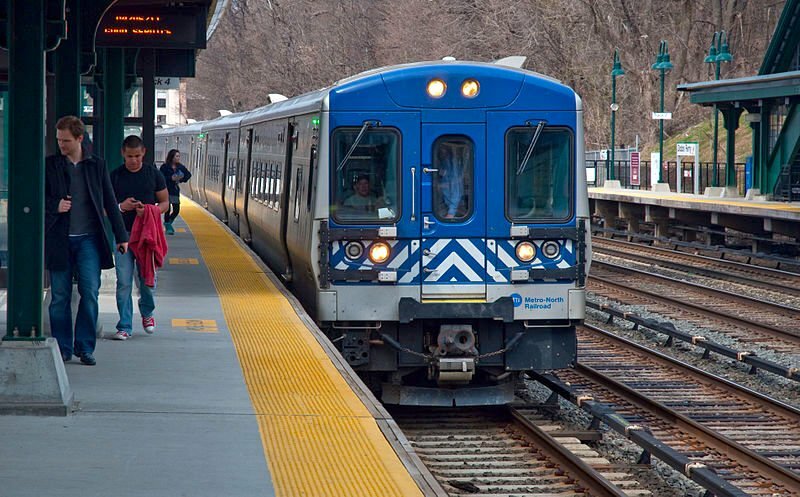 “Expanding commuter rail service is a boon for our borough, and the East Bronx Metro-North expansion will open up new economic, recreational and residential opportunities for Bronx residents,” Borough President Ruben Diaz Jr., said. The Bronx Metro-North Working Group will be led by Diaz Jr., Transporation Commissioner Polly Trottenberg, NYCEDC President James Patchett and City Planning Director Marisa Lago. Starting this fall, the group will work with local stakeholders and city agencies from each of the station areas to set priorities and recommendations. While the West Bronx is well-linked to job hubs in Midtown, Westchester and Connecticut, the East Bronx lacks these same regional connections. According to the city, commuter rail service in the South and East Bronx will enhance accessibility to the rest of the borough, the city and the entire region. Next steps for the working group includes public workshopping for Parkchester/Van Nest and Morris Park this summer and fall, an open house for the new station areas in the winter, a Hunts Point and Co-op City workshop next spring and a final open house is scheduled for summer 2019. Tags : DOT, Metro North, NYCEDC, Ruben Diaz Jr.